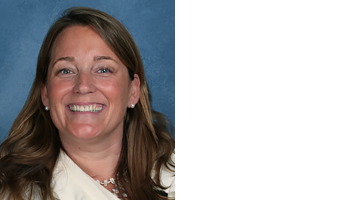 Mrs. McHugh, a proud graduate of The Epiphany School, has been a member of the faculty since 2001, Vice Principal since 2007, and Principal since 2016. 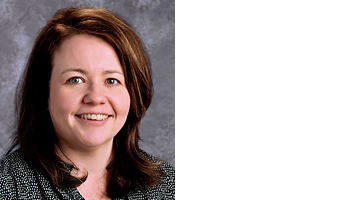 Mrs. McHugh has a Bachelor of Arts in Chemistry from Holy Cross College and is a graduate of New York University’s Steinhardt School of Education. She holds Master’s degrees in Science Education and in Administration and Supervision from the Fordham University School of Education’s Catholic Leadership program. She is certified as a New York State Administrator and Supervisor. Mrs McHugh’s two children attend The Epiphany School. Mrs. Higgins, an Epiphany School graduate, has been a member of the faculty since 1990 and Vice Principal since 2010. She has a Bachelor of Arts in English from Holy Cross College, a Master’s degree in Elementary Education from the Hunter College School of Education, and has done postgraduate work at Teachers College and St. John’s University. Mrs. Higgins’s two children are proud graduates of The Epiphany School. 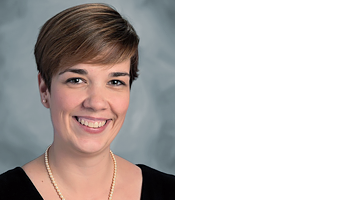 Mrs. LaGuardia joined the faculty of The Epiphany School in 1999 and has spent the majority of that time teaching at the Epiphany Upper School; she has been Vice Principal for the Upper School since September 2018. In 2017, in addition to her teaching, she served as the Upper School Dean of Students. Mrs. LaGuardia holds a Bachelor of Arts in English from Providence College and both a Master of Science in English Education from Fordham University and a Master of Science in School Building Leadership from St. John’s University. Mrs. LaGuardia’s two children attend The Epiphany School. 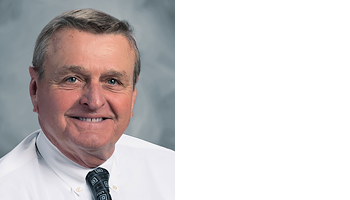 Mr. Hayes, a life long educator, joined The Epiphany School’s faculty in 1977 and was Principal from 1978-2016. During his 38 year tenure as principal Mr. Hayes oversaw a period of tremendous growth at The Epiphany School: the school’s population grew from 250 to over 500 students, the physical plant expanded from one building to three, and cutting edge technology was introduced at every grade level. In addition to his education credentials, Mr. Hayes has a Business Degree from Iona College and a Master’s Degree in Administration and Supervision from Manhattan College. Rev. 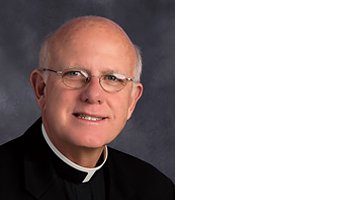 Austin E Titus III has been serving as the pastor of The Epiphany Parish since August 2015. He served as pastor at Holy Family Church in Staten Island from July 2003-2015 and as Parochial Vicar at St. Rita Church in Staten Island from 1997-2003. Prior to that, he was a Parochial Vicar at St. Frances of Rome in the Bronx from his ordination in 1992 until 1997. Before becoming a priest Father Titus worked as a CPA at Price Waterhouse and Depository Trust Co. He graduated with a BBA from St Bonaventure University in 1973.